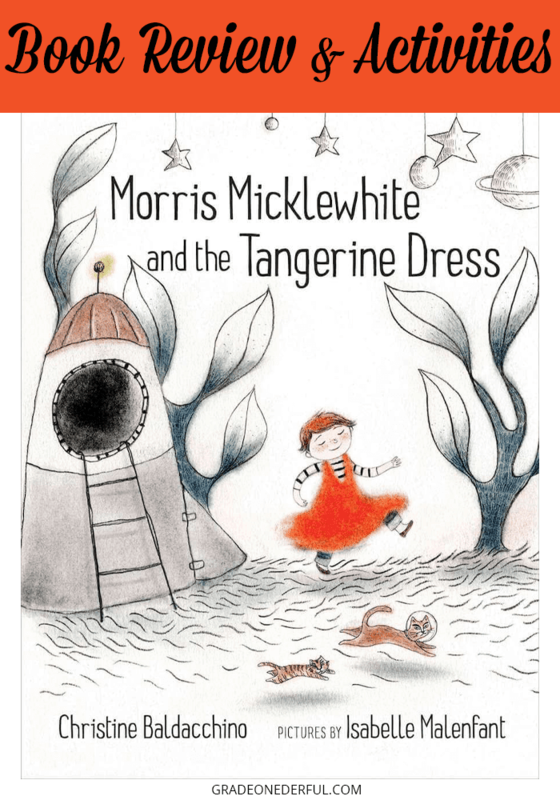 It's been a little while since I've written a book review but when I saw Morris Micklewhite and the Tangerine Dress in my school library earlier this week, I knew that it was my next review. Brief Synsopsis (from the cover flap): Morris has a great imagination. He paints amazing pictures and he loves his classroom's dress-up center, especially the tangerine dress. It reminds him of tigers, the sun and his mother's hair. The other children don't understand -- dresses, they say, are for girls. Opening Lines: Morris Micklewhite has a mother named Moira and a cat named Moo. Morris likes Sundays because his mother makes him pancakes on Sundays. Why I Like This Book: I was immediately drawn to the title, the artwork, and the charm and simplicity of this beautiful book. 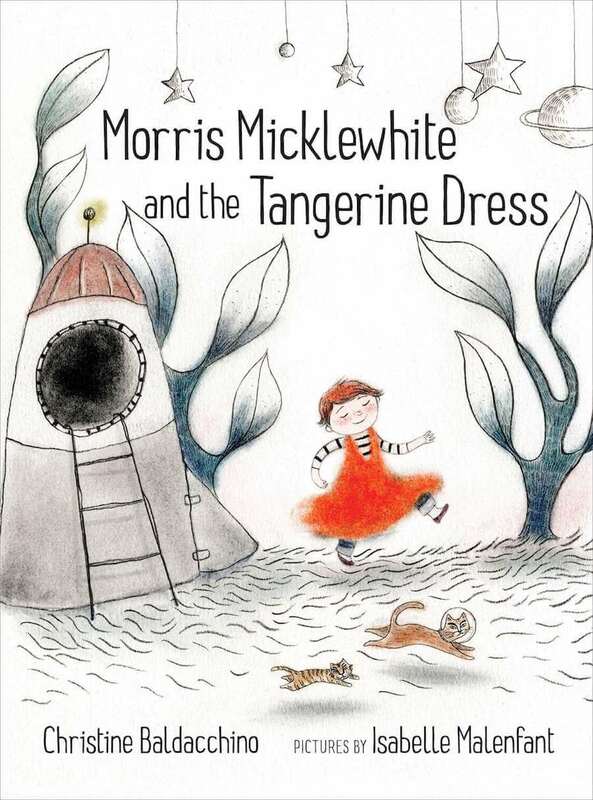 Kind and gentle Morris, who loves to paint, and has an amazingly vivid imagination, also loves to wear the tangerine dress at play-time. As I'm sure you can imagine, the other children don't like it and are not shy about letting him know. With his mother's support, and a healthy dose of self-confidence, Morris continues to be Morris as some of the other children are slowly drawn in to his fun, adventurous, imaginary world. If you're looking for a book that highlights self-expression then I think you'll fall in love with Morris! I also think it's an important text for kids in kindergarten and first grade because in my experience as a long-time primary teacher, children at this age have some very rigid views about what's acceptable in terms of gender roles. I can't tell you how many times I've heard things like "Pink is a girl's colour!" or "Boys don't play with dolls." So in terms of showing children that it's okay to be YOU and that it's important to learn to accept others for whoever they are, this book is PERFECT! Talk about this book with your students. Have a big old conversation. Provide some guiding questions, if necessary, but let the kids lead the discussion. Help them to question and break down some long-held gender stereotypes. And more importantly, guide them to an understanding that authentic self-expression is a healthy and beautiful thing! Have a tangerine art lesson. Show your students how to mix up various shades/tones of tangerine and paint large, beautiful, orange pictures. Encourage them to use their imaginations and paint the most outrageous and delicious images they can think of. The Highland Literacy blog has a fabulous and extremely detailed set of lesson plans that could be used with this book. I especially liked their "friendship soup". 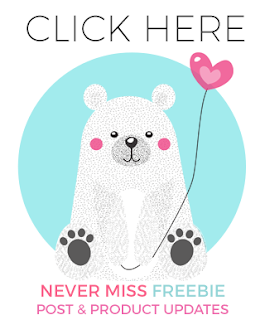 Thank you for stopping by and I hope you enjoy this book! I've linked up with Susanna Hill's Perfect Picture Book Friday where you can find some more great books! And you can read ALL my book reviews here. 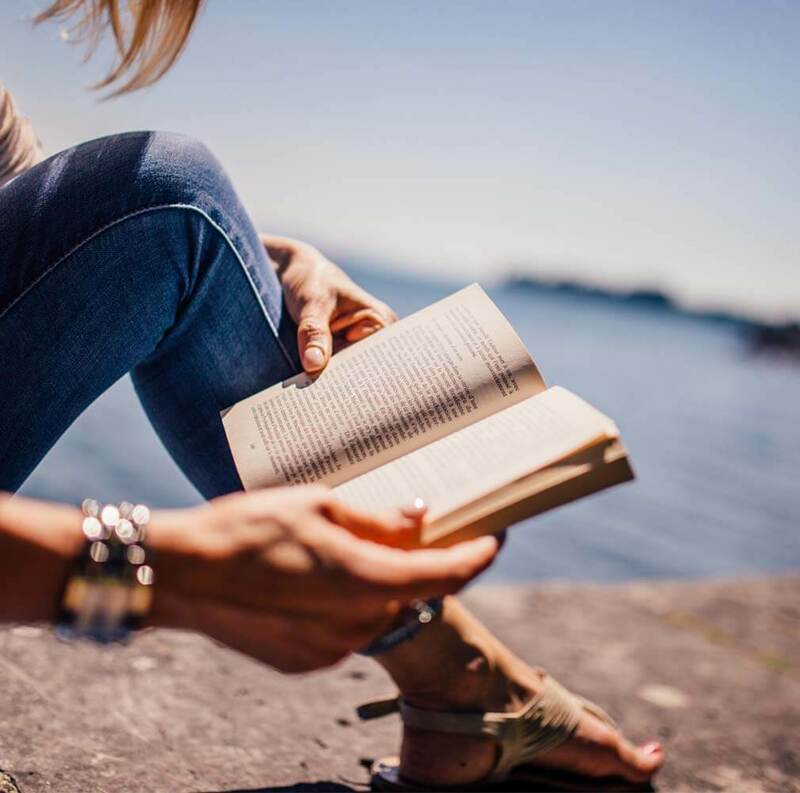 That looks like a great book! Thanks for reviewing it. I agree completely! Having worked in my son's library, I would hear all kinds of rigid role-playing statements. Must nip them in the bud and expand the ideas of what everyone can do or be. Love the artwork in this book, too. Thanks for stopping by, Jilanne. Still find the art so dreamy! Yes, it's very beautiful, isn't it. You are so right about some students having rigid views, especially clothing and toys. This is a great book! I know, it's pretty funny. My 6-year-old grandson is a bit like that, too, despite being raised in a very liberal household. My guess is it's part of establishing a personal identity. What a charming cover. Such an important book. Our almost 5-year-old great grandson wears his hair long and sometimes in a messy bun on top of his head -- just like his dad. I love it. He obsessed with dinosaurs. This looks so fun; I can't believe I've missed it. I love that Morris is gentle and kind, my kind of kid! What a great book. I am so glad you featured it Barbara, I hadn't seen it yet. Thank you! I hope you like it as much as I do.